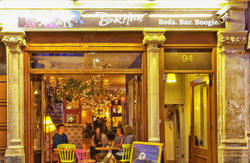 Voted Best UK Hostel for the last 3 years! 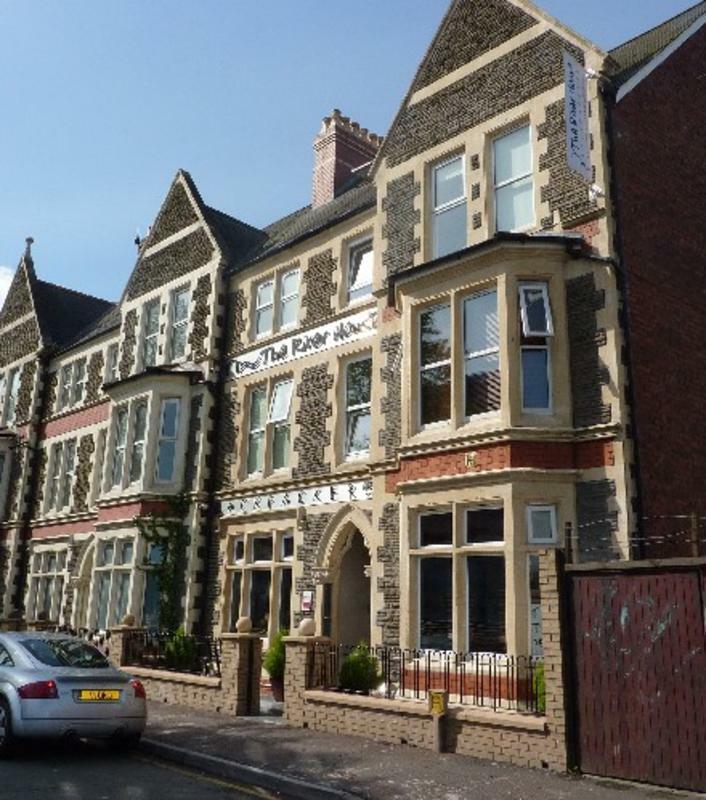 Newly refurbished we sit beside the Millennium Stadium, on the banks of the River Taff. 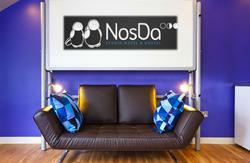 In a quiet location, all major attractions are within short walking distance from our doorstep. In our 120 year old Victorian townhouse, we invite our fellow travellers to relax to music while reading our many books, enjoy a film in our lounge and surf our super fast free wireless internet. Our fully quipped kitchen is free for guests to indulge in some of their own home comforts. The bathrooms are individual so you can lock the door behind you and have your own facilities in total privacy - just like home. 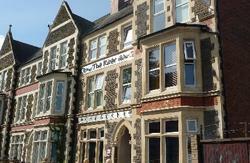 .... and did we mention The Riverhouse was the number 1 hostel in the UK in 2008, 2009 and 2010! Please note we do not accept bookings for more than 6 people at weekends and will not be able to accommodate multiple bookings which exceed this number. Walk straight ahead onto Wood Street, turn left and go over the bridge. Take an immediate right onto Fitzhamon Embankment. We are the last house on the left facing the river and stadium. From facing the Castle, turn left down Castle St, go over the Castle St Bridge, turn left onto Coldstream Terrace and follow the river dowm to Fitzhamon Embankment. We are on the right facing the river. Take the X91 bus to the city centre or take a taxi which is 20 mins and should cost 25 approx.